Think back to life a decade ago: before you could query Siri, stream a movie on Netflix, or order a car with Uber. We take these conveniences for granted today; it’s hard to imagine life without them. But try and imagine what the world could look like a decade from now and you’ll be even more hard pressed. We’ve already grown accustomed to having artificial intelligence in our pockets and in our homes that have deeply augmented our connection and interaction with the world, yet it’s clear that we’re only in the beginning stages of incorporating AI into everyday products. Increasingly, digital products are designed to require less human inputs and make decisions on our behalf. The effort is shifting from the user to the product — so what does this mean for future AI-enabled products and the way they are designed? 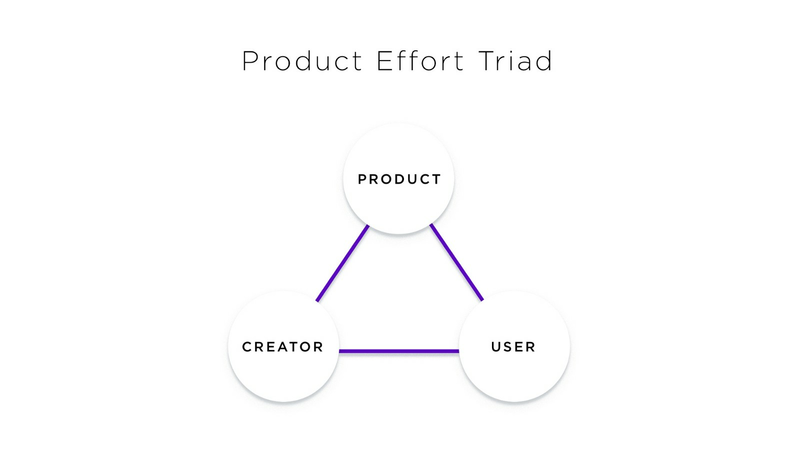 Generally, a product creator aims to reduce the amount of effort and increase value for their end user while ensuring that the effort required to build these products is efficient and streamlined. In other words, we strive to create products that reduce effort for humans and shift this responsibility to AI-enabled machines. To understand where we’re going, let’s first look at how we got here. For many years, products largely had simple design and basic functions. Take a hammer for example: blunt, easy to use, without much of a learning curve. A hammer has straightforward affordances that teach us how to use it: hold the hammer on one end and pull nails with the other. 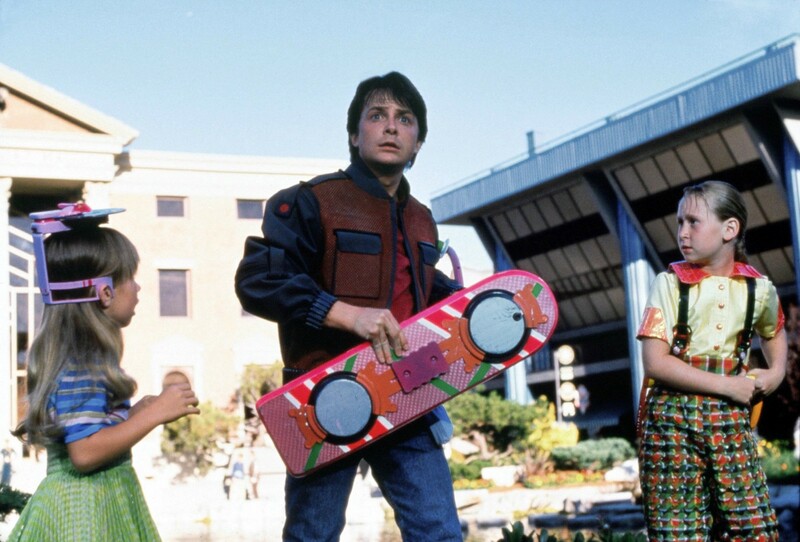 Fast forward to the 1980s, and creators are introducing more complexity into their designs. A VCR for example has many components (the machine itself, cables connecting it to our television, tapes to put in it, the remote control) and requires a high learning curve in order to operate. I dare you to explain to someone how to schedule their VCR to record a TV program — not easy. But as we gain access to more processing power and more complex technology, products are offering more and more value to consumers. Creating a product like Netflix requires a lot of top-tier engineering, developers and data scientists, but the end result is massive value for millions of users worldwide. The product takes on the bulk of the effort by using machine learning to determine your taste and cater recommendations to you. This is no doubt valuable to users; Netflix reports that over 75% of what their users watch comes from a recommendation. No more searching through your VHS collection, rewinding a tape, traveling to Blockbuster only to circle inside for 30 minutes with your friend, struggling to settle on a movie you both want to watch. Instead, you can pick from thousands of (curated) options and play them on demand — all within a few seconds. This delivers remarkable value to the end user for such little cost, time and effort. AI-powered products can offer the best of both worlds: products that are as simple as a hammer but as feature-rich as Netflix. Product creators are already using AI to reduce the workload of users, but what might the full extension of this look like? Thanks to your new smart home thermostat and lighting system, the A/C turns on as you’re on your way home from work, and entry lighting flips on as you open the door. When you leave for vacation, integration with your GPS signals that your smart home should go into “vacation mode,” where it will reduce power (but still flip on lights occasionally according to your regular patterns to deter burglars). After your vacation, you’re back at work and trying to get to inbox zero. Imagine an email client that can sort, filter, and prioritize your messages… and even answer some of them! 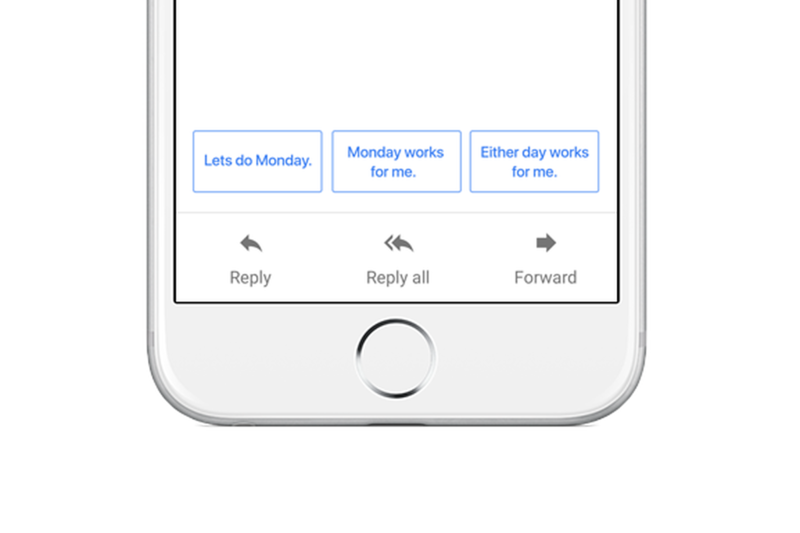 Gmail is already using ML to make answering emails easy, just not quite to the extent detailed above. While it’s unclear what technologies will actually exist in the future, certain trends feel like safe bets. There should be no need for any other interaction from the user. If absolutely necessary, additional interaction could also take place via simple conversation Natural Language Processing (NLP). 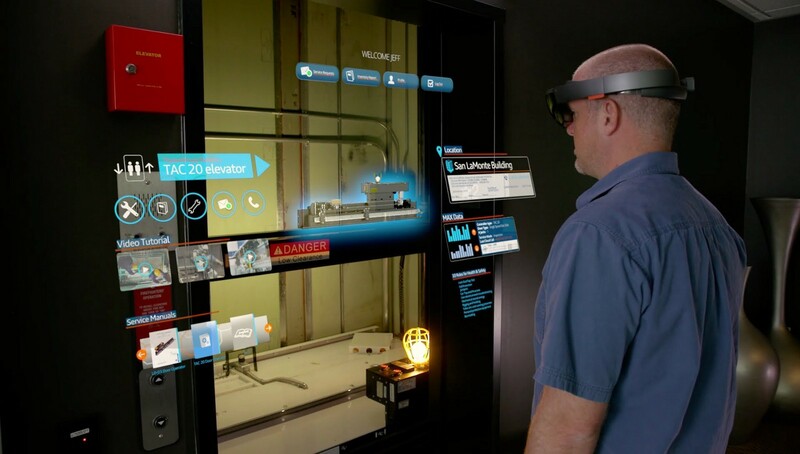 Imagine AR (augmented reality) safety glasses that a worker puts on while on a factory floor. The AR could on-board and teach the user what the tasks are step-by-step and offer help when asked (“Where does this screw go?” “The screwdriver torque setting should be ‘5’”). In addition to this, the glasses could even predict error or potential accidents. Other future applications could be: learning to play a sport, visiting a new city, or instructions on using a product. Often, products are built to deliver the most value possible to the majority — mass producible and scaled for millions of users — but doing this limits the ability to offer unique product experiences to everyone. AI-enabled apps and products will no longer require us to make hard trade-offs on which users and use cases to build for. Machine learning is enabling the creation of products that adapt to every individual’s unique needs and preferences; think of our Netflix example from earlier. This kind of hyper-personalization and customization has already started to shift customer expectations about the products they use. The full extension of this is exciting to think about; envision a future wherein app development is not limited to those who learn specific languages, but could be done using voice commands from people with varying backgrounds and skillsets. Elon Musk often discusses human input and output constraints. Specifically while our eyes can pick up tons of information in our surroundings or from an image, our output capabilities are quite limited — usually to your mobile phone and your two thumbs. As natural language understanding (NLU) and vision models continue to improve, we should expect the objects and products around us to be able gather more information and instruction other than just from our two thumbs and camera on a smartphone. Voice apps such as Google Assistant have allowed us to more efficiently search for information and give commands without even picking up your phone. 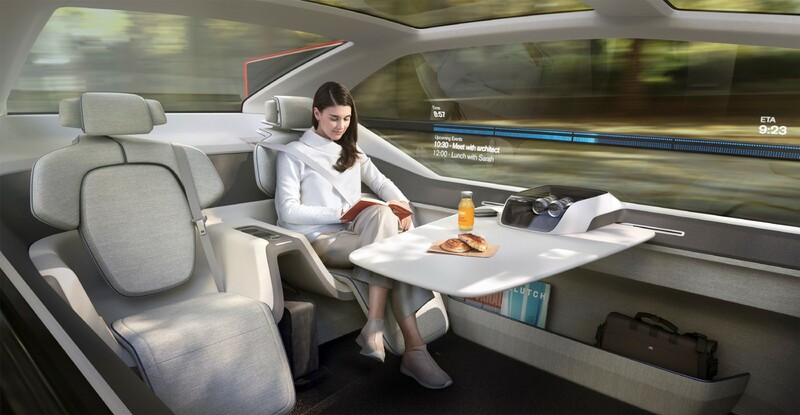 This will continue to increase in the future as we seek more convenience, continue the trend of on-demand culture and our surroundings begin to be more AI-enabled. The product should be able to answer why it chose one action over another. This can help create trust through transparency. We should be able to ask any AI what data and information about us is being used to make decisions and recommendation on our behalf. The less users are consulted on actions or tasks completed on our behalf, the more we need to build trust with our AI products. When we think of digital products of the future they will be easy to use yet full of complexity, features and value, with the effort required by the user passed off into the hands of the product creators. We must be prepared to offer the education and transparency needed for this kind of paradigm shift. Thanks to Amanda Durepos and Erika Khanna.